UK Scientists to help satellites dodge sun storms, by giving enough advance warning to allow operators to move, reconfigure, or shut down satellites in harm’s way. Military strives to increase bandwidth and link satellite and terminal design while turning to commercial suppliers for hosted payloads, as bandwidth demand is not reduced by two wars winding down. The launch of the first Mobile User Objective System satellite in February signals a new era of comms-on-the-move in the Defense Department. Pasta-shaped radio waves beamed across Venice, demonstrating an apparent solution to radio congestion using the twisted radio waves to transmit separate channels on each, at the same frequency. Loral Space and Communications suspends preparations to spin off the company’s satellite manufacturing division to focus on strategic transaction with unnamed buyer or group of buyers. 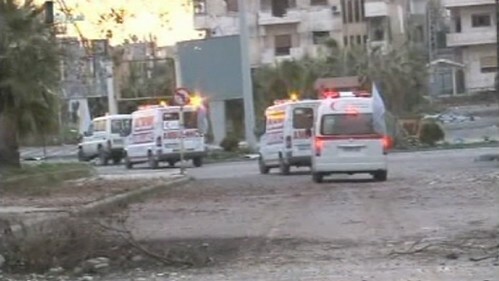 Syria blocks Red Cross from Homs neighborhood, cutting off communications and jamming satellite signals as it is accused of overrunning district, performing execution style killings and a scorched-earth campaign. DigitalGlobe’s images of Baba Amr district of Homs, Syria show damage caused by recent fighting between the Syrian army and rebels. Avanti Communications chief executive says the launch of a third broadband satellite, HYLAS 3, will give the company the ability to “cherry-pick” customers in Africa. SES drops ASTRA name, renaming ASTRA Broadband Services as SES Broadband Services, and ASTRA2Connect as SES Broadband. Lockheed Martin announces success of in-orbit testing of the first Advance Extremely High Frequency satellite. Datum Systems as new multi-function data interface for PSM-500 series modems that supports optional Advanced Ethernet IP or Dual G.703 interface. Al Jazeera platform of 10 channels uses new footprint of Eutelsat’s EUTELSAT 7 West A to reach viewers from Morocco to Nigeria. Telemar to launch SeaMore, a new, joint full-service communications solution with Vizada for the maritime community. 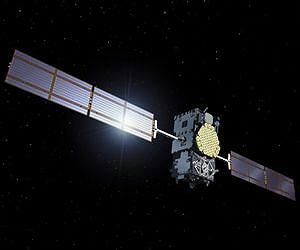 European Union’s TV information services move to the EUTELSAT 9A satellite. Canada’s MDA awaits decision on contract bid to U.S. DARPA before deciding whether to shelve its work on a space vehicle to service satellites and perform other chores in orbit. Hughes Network Systems completes installation of its latest technology, HN NOCXT, for Pagaso Banda Ancha at its new teleport in Toluca, Mexico. 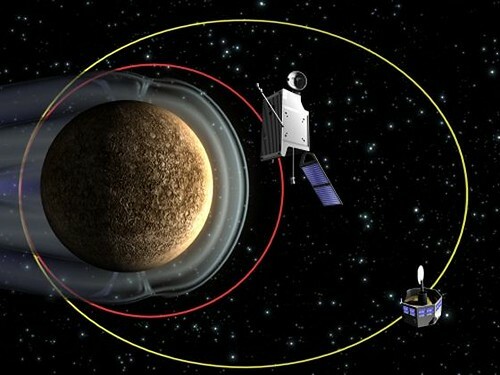 BepiColombo, an ESA mission to the planet Mercury in collaboration with the Japanese space agency is now planned for launch in August 2015. YAHSAT launches new VSAT service on opening day of CABSAT show. 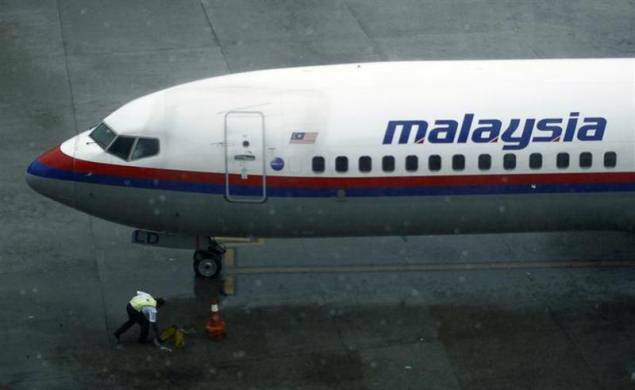 Laptop stolen a year ago from NASA contained formulas used to control the International Space Station. LightSquared CEO Sanjiv Ahuja resigns after failing to get government clearance for the company’s planned LTE network; Philip Falcone takes seat on the board. New research program at Rensselaer Polytechnic seeks to define next generation of low-orbit satellites that are cheaper to launch, longer lived, more maneuverable, and easier to hide; research could also define means to guide dead satellites and debris to Earth. Raytheon’s U.S. Air Force satellite terminal system achieves two critical milestones and is its first Advanced Extremely High Frequency terminal for the Air Force to enter production. SES announces that Saudi-based communications service provider ICCES will use Ku capacity on SES-4 to help customers extend their VSAT-delivered services across Saudi Arabia, North Africa, Libya, Tunisia, and other key countries. C-COM completes successful testing of Ka-band mobile antenna with Avanti Communications. SES signs new long-term multiple transponder contract with GlobeCast. Comtech EF Data partners with O3b as provider of modems, advanced VSAT solutions, and RF products. U.S. Air Force undersecretary unveils familiar military space budget strategy. Comtech Telecommunications Corp receives $2.0 million order to support global maritime fleet upgrade. Etisalat signs with Intelsat for multi-year capacity on Intelsat 22, scheduled to launch in late March 2012. SeaSpace becomes first commercial company to provide an NPP solution to customers, as it releases its first NPP image to be broadcast over California since Direct Broadcast was turned on earlier that day by NASA. 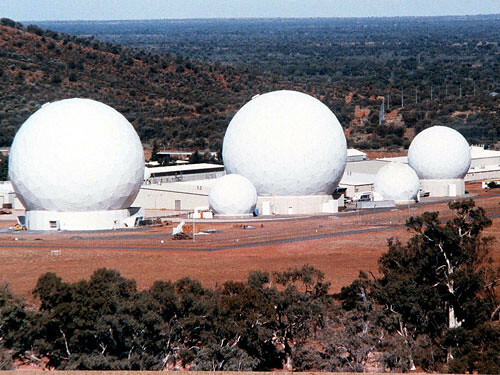 Boeing Defence Australia pursues renewal of operations contract at Pine Gap satellite intelligence facility near Alice Springs that it lost to Raytheon in 2005 after holding the contract for 30 years. ITU considers application of Azerbaijan for new orbital position. Australia’s National Broadband Network Company orders two expensive broadband satellites from Space Systems/Loral; some politicians attack as not needed and too expensive. 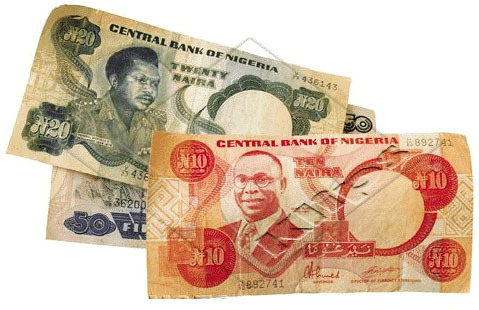 Remember the old days? 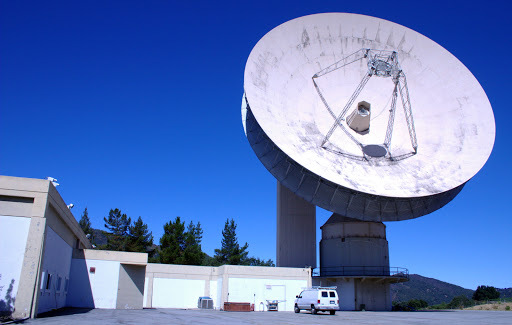 Jamesburg Earth Station in California is for sale – again – after millionaire’s plan to turn it into an Internet business proved not feasible and he instead turned it into a home. U.S. threatens action against Thales Alenia Space, suspecting that it illegally used U.S. know-how or parts in spacecraft launched by Chinese rockets. NASA seeks proposals for flight demonstrations of small satellite technologies with goal of increasing technical capabilities of these spacecraft. First MUOS satellite set to launch February 16, but waveform for manpack systems that would allow warfighters Coms On The Move like cell phone capabilities still not ready. Raytheon is tripling the satellite capacity for all AN/ARC-231 airborne radio terminals at no cost to the end user. U.S. officials consider developing standards for GPS spectrum to allow companies developing broadband networks to use mobile satellite frequencies without interfering with GPS devices. 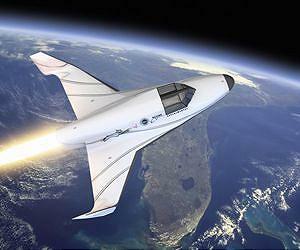 AsiaSat 6 and AsiaSat 8 scheduled to be launched in 2014 by SpaceX. Russians may spend 346.5 billion rubles (almost US$12 billion) on its Glonass navigation satellite system between 2012 and 2020. GE-Satcom, also known as Satlynx, is acquired by Trustcomm International. DVB is investigating expansion of current DVB-S2 standard for satellite contribution and high speed links as Newtec launches Clean Channel Technology(TM) and calls for the DVB expansion. Iridium launches second-generation maritime broadband platform, Iridium Pilot(TM), offering fully global maritime broadband with data rates up to 134 kbps. ILS sets new launch date of February 15 for SES-4. 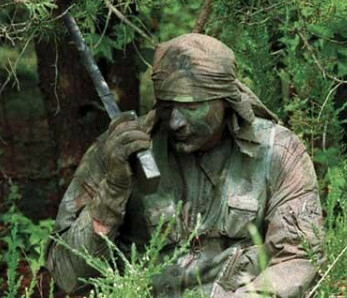 Researchers in Germany claim to have broken voice encryption of satellite phones on the Thuraya network, exposing dangers and insufficiencies of current encryption algorithms. Reconn, an 8 lb. SATCOM tool introduced by the Harris Corp. and Coolfire Solutions, connects a smartphone to system hardware including a spectrum analyzer, power meter, LNB tester, and multi-meter, and will help users set up, activate, monitor, and troubleshoot satellite systems. Satellite industry set for 10-year growth spurt. 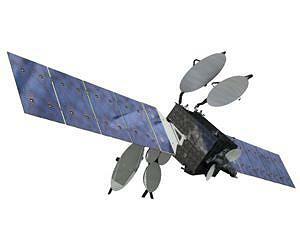 Avanti raises funds to build third broadband satellite, HYLAS 3. ViaSat files lawsuit against Space Systems/Loral, alleging that SS/L used ViaSat technologies in other customers’ satellites. NASA says Russian space launch glitches no worry – Soyuz is still the most reliable launcher in the world. Canada approves DISH Network’s request to transfer Canadian spectrum licenses held by TerreStar to DISH. Marlink upgrades maritime VSAT service with iDirect Evolution technology. Global Industry Analysts releases report calling for satellites related products and services to reach J.S. $219.6 billion by 2015. Iran launches its third satellite. NewSat signs a 15-year $US180 million contract with MEASAT to supply capacity on its Jabiru-1 satellite; is close to funding new satellites. Vislink to launch its new Advent Mantis “MSAT” Man Portable Data Terminal, a highly portable tri-band satellite antenna system specifically designed for rapid deployment in hostile environments, at CABSAT 2012. NASA is seeking proposals for flight demonstrations of small satellite technologies with the goal of increasing the technical capabilities and range of uses for this emerging category of spacecraft. Telesat proposes $40 million investment in Artic Infrastructure to expand broadband services in the North. XTAR joins as new member of the Satellite Industry Association. The European Commission issues contract worth some 255m euros (£210m; $330m) to a German-UK consortium to provide eight more spacecraft for its Galileo satellite-navigation network. Viasat collaborated with Radisys to develop an entirely new ATCA-based Satellite Modem Termination System to support communications with ViaSat 1 and keep up with advancements in satellite technology. SES and French Internet provider France-Telecom-Orange announce expansion of SES’ ASTRA2Connect with higher speeds of up to 10 Mbps. Inmarsat selects Metaswitch to expand and enrich FleetBroadband maritime communications service, allowing simultaneous calls. Mercury Computer Systems to deliver integrated ATCA(R)-based signal processing subsystem to support next generation mobile satellite system. UniTek awarded contract by ViaSat to support the rollout of ViaSat’s Exede satellite broadband service. European Commission selects OHB AG of Germany over Astrium to build eight more Galileo positioning, navigation, and timing satellites. Eutelsat’s Tooway(TM) satellite service set to boost broadband in France for SFR affiliate, NomoTech. KVH announces major upgrade to its mini-VSAT maritime broadband network, overlaying global C-band satellite coverage atop its Ku-band footprint for first of its kind dual-band maritime satellite network covering 95% of the earth’s surface. SatLink launches platforms on Amos 5 Pan-African C-band, and Sub-Saharan Ku-band. 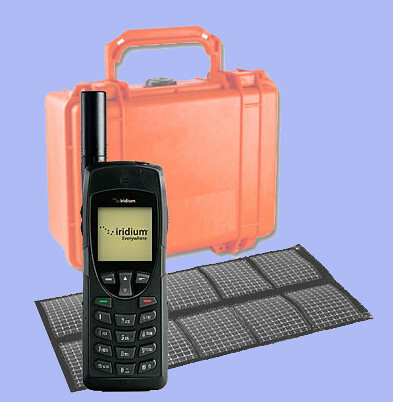 Blue Sky Network selected as Premium Portal Provider for iridium Extreme(TM) satellite phone. Satworx teams up with Yukon Quest to provide the 1,000 mile Alaskan dog race event with a communication solution. Globalstar customer experience improved mobile voice and data performance as recently launched second-generation satellites come on line. Roscosmos identifies cause of the crash of Russian “Meridian” satellite in December as failure of one of the rocket engines. SES is relocating SES-3 from its location over North America to provide coverage of the Middle East and South Asia regions. According to ambitious Turkish government road map for the country’s multiple satellite programs through 2020, a total of 17 Turkish satellites will come into orbit from 2012 to 2020. 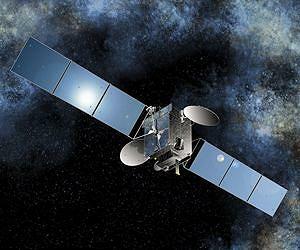 Eutelsat’s satellites break the barrier of 4,000 TV channels. FCC opens up LightSquared’s embattled wireless plans for public comment. 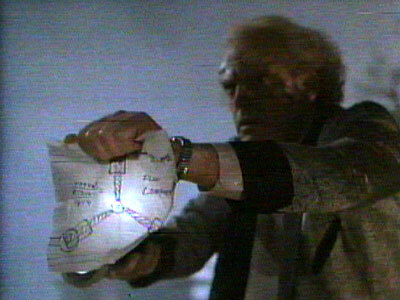 LightSquared asks FCC to exempt GPS receivers from protection. Recently launched Eutelsat satellites Atlantic Bird 7 and W3C will provide capacity to support growth in fast developing markets. Astrium selected by DIRECTV to design and manufacture high power DIRECTV 15, with 30 Ku-, 24 Ka-, and 18 Reverse-band transponders. Launch of NigComSat-1R on December 19 in China may be jeopardised unless Nigerian Communications Satellite Limited comes up with N1.8 billion by November 5. United Continental selects Panasonic Avionics to provide Wi-Fi connectivity on more than 300 United Airlines and Continental Airlines mainline aircraft beginning in 2012. New House of Representatives legislation to reform U.S. satellite export controls, removing satellites and related components from U.S. Munitions List, gets strong endorsement from Satellite Industry Association. Chinese spacecraft successfully dock in orbit, moving China closer to manning its own space station in about a decade. 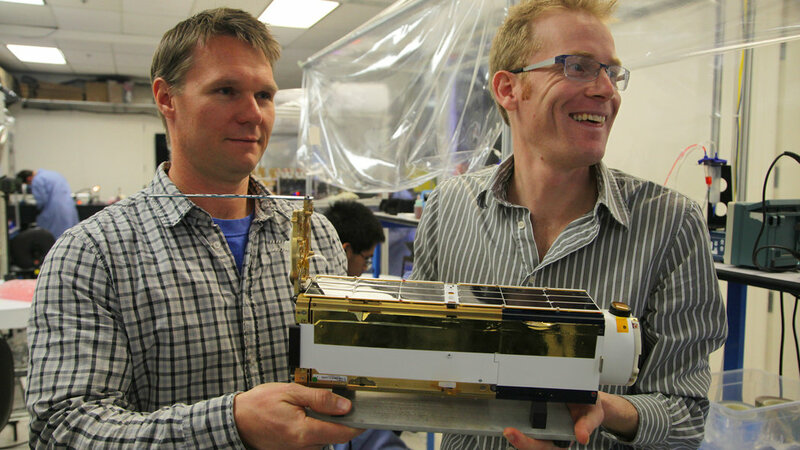 ViaSat-1 reaches destined orbit following successful completion of all maneuvers, to begin in-orbit testing. Inmarsat subsidiaries Stratos Government Services and Segovia are awarded Indefinite Delivery/Indefinite Quantity contract by DITCO for U.S. Navy Military Sealift Command’s Next Generation Wideband commercial satellite communications infrastructure and service. 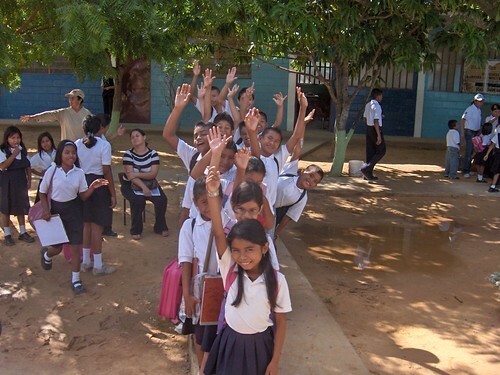 SES fleet extension program through 2014 to increase global capacity by 23% over year-end 2010, with 85% of capacity dedicated to highly dynamic emerging markets including Asia, Latin America, Middle East, and Africa; SES-7 and SES-8 represent $400 million program for South Asia and Asia-Pacific region. Spacecom satellite AMOS-5, to be launched December 11, is transported to Baikonur Spaceport. Next Soyuz launch from Kourou, set for mid-December, to carry six satellites, including Astrium Pleiades1 Very High Resolution Earth observation satellite, Chilean satellite SSOT, and the four satellites of the Elisa constellation. GMV is awarded Euro 3 million contract to provide control center of new Spanish satellite Paz, due for launch at end of next year. 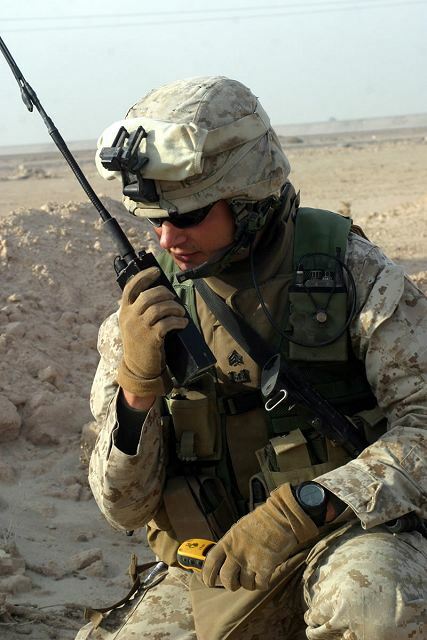 JITC certification of Thales Joint Tactical Radio System Enhance Multiband Inter/Intra Team Radio allows users access to ultra high frequency SATCOM IW on their fielded radios via software upgrade. Thuraya and Al Aan TV provide media feeds for starving Somalia. 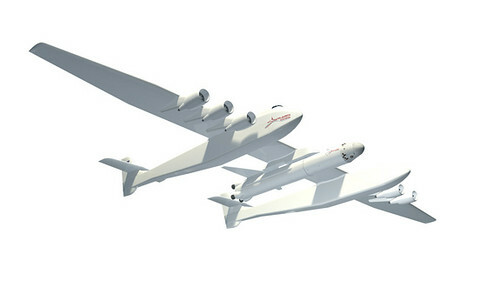 International Conference on Student Small Satellites CSSS2012 will bring together young engineers and scientists in telecommunications, electronic devices and systems for small satellites around the world. 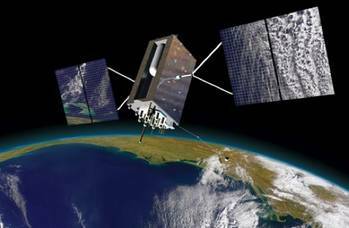 Congressional Budget Office urges U.S. Department of Defense to abandon current GPS network upgrade plan and focus on upgrading GPS receivers; endorses Iridium’s satellite constellation as potential alternative. 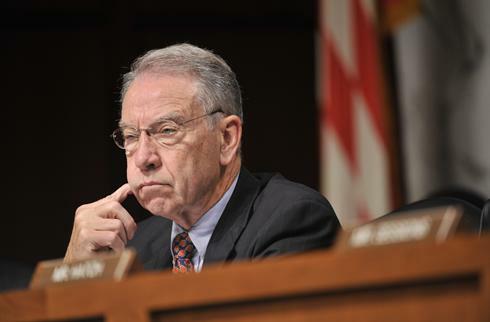 Small Business Committee Republicans ask FCC to withhold LightSquared approval. Cobham announces two six-year contracts for ground antennas worth up to $72.7M with U.S. Navy and Thales, following acquisition of antenna manufacturer Trivec-Avant. Though Inmarsat’s overall business has been flat, the company will have record-breaking year in revenue and profit on cash coming in from LightSquared. Federal government will conduct first nationwide test of Emergency Alert System Wednesday, Nov. 9, at 1 P.M., interrupting television, radio, cable, and satellite shows for up to 3 1/2 minutes. NSR report expects satellite capacity leasing revenues will reach US$17.2 billion by 2020, up from US$10 billion in 2010, as satellite operators continue to buck global economic malaise. China may be tinkering with U.S. satellites, and experts say other countries are likely doing the same – some say that technological Cold War is well underway. Satellite communications evolved from use of C-band to use of Ku-band to address demand for more bandwidth – Ka-band high throughput satellites are the next step in the evolution, promising a revolution in satellite services. Canadian satellite hardware and services provider MDA reports core business doing well, but puts innovative satellite-servicing project on hold while waiting for U.S. government contract. Fleet Management Solutions is selected by U.S. Justice Department Federal Bureau of Prisons to equip fleet vehicles and mobile assets with Fleet Director Global Iridium-base asset tracking system. Boeing to manufacture and test its Crew Space Transportation spacecraft at Kennedy Space Center’s Orbiter Processing Facility-3, as NASA and Space Florida partner for exclusive use of the facility, with Space Florida leasing it to Boeing. China plans to launch 20 carrier rockets with 25 satellites into space by end of the year. Space X’s and Tesla’s Elon Musk recognized as Innovator of the Year in Technology by Wall Street Journal Magazine. Arianespace signs for launch of Optus 10 in 2013. Intelsat signs capacity agreements with Turner Broadcasting for Latin American coverage. United Arab Emirates re-opens negotiations with France regarding acquisition of military surveillance satellite to monitor Iranian activity. MBC group picks Eutelsat’s Atlantic Bird 7 to support HDTV roll-out across Middle East and North Africa. NGA selects Harhttp://www.reallyrocketscience.com/wp-admin/post.php?post=2125&action=editris to participate in mentor-protégé program with Spatial Data Integratoins, designated as women- and minority-owned small business in geospatial industry. Soyuz-U rocket with Progress M-13M cargo spacecraft successfully launches from Baikonur with supplies for International Space Station. Satellites built by Utah State University students successfully launched aboard rocket from Vandenberg Air Force Base in California. Turkmenistan to launch satellite to escape Russian dependency.